Save the Date! Basset Hound Races will take place on Sunday, September 15 after horse racing ends (about 4:30pm). More information about event rules and requirements will be available at a later date. 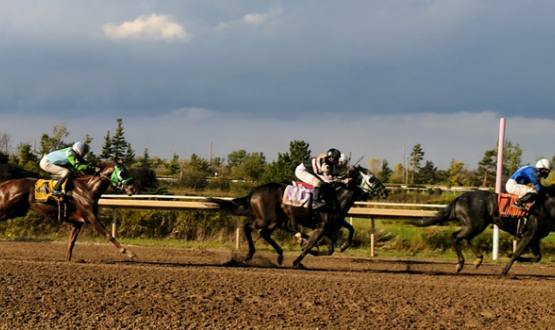 If you have a basset hound and would like to be added to our email distribution list to receive email notifications about event registration, contact femedia@forterieracetrack.ca. More information about rules and event registration will be availalbe soon. Official Registration for the event will open up in August 2019. WE LOVE ALL DOGS, BUT ONLY DOGS TAKING PART IN THE EVENT AND SERVICE DOGS ARE PERMITTED AT FORT ERIE RACE TRACK. If you have any questions, please contact femedia@forterieracetrack.ca for more information.